After the declaration of the result for Group D CBT, the RRBs will conduct the Physical Efficiency Test (PET) for all those candidates who have been shortlisted. 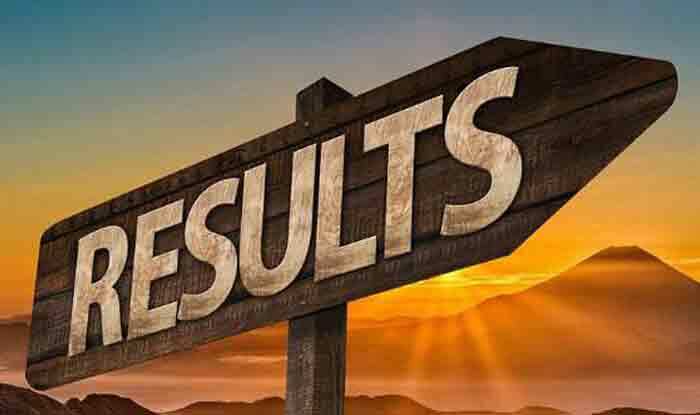 RRB Group D Result 2019: The RRB Group D Result 2019 is expected to release soon. Though the result date has not been confirmed, reports suggest that the result might release later on Sunday, February 10. Several other reports suggest that the result will be out on February 13.